Starmobile Up Selfie (left) and Cloudfone Next Infinity (right). 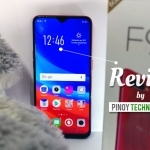 The Cloudfone Next Infinity and Starmobile Up Selfie have a similar price point – just under ₱7,000.00. 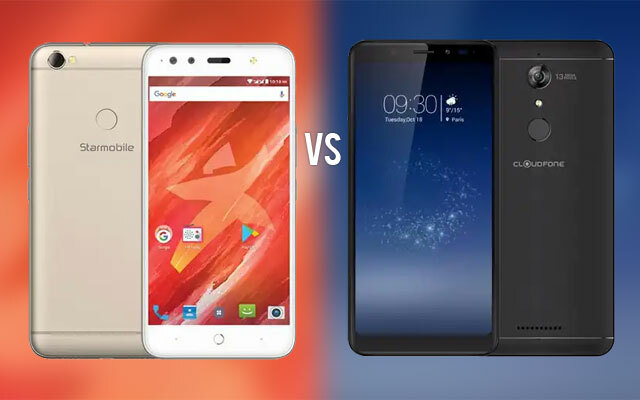 Hence, we should compare these two smartphones and see which one has better value for your money. 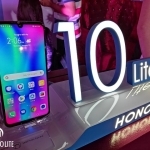 The first one offers an 18:9 display while the latter has a dual selfie camera. Both the Cloudfone Next Infinity and Starmobile Up Selfie run on 3GB of RAM to handle multi-tasking and 16GB of built-in storage space. General photography is handled by similar 13 Megapixel rear cameras on the two devices while LED flashes on the front enhance selfies in low light. Dual SIM slots and 4G LTE connectivity are standard too. Battery capacities are exactly the same at 2900mAh. The Starmobile Up Selfie seems to be better equipped for taking selfies with its 13 + 13 MP dual selfie camera system. On the other hand, Cloudfone Next Infinity settles with a single front camera although it’s a 16 MP shooter. 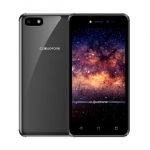 Nevertheless, the Cloudfone Next Infinity promises better performance with its Snapdragon 425 processor. Its 5.7 inch HD+ display with 18:9 aspect ratio is also tough to beat with the Up Selfie’s traditional 5.2 inch HD display. Furthermore, the Starmobile Up Selfie only has a fingerprint sensor for security while the Cloudfone Next Infinity has Face Recognition. Starmobile Up Selfie or Cloudfone Next Infinity? 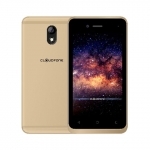 Based on the above differences, the Cloudfone Next Infinity appears to be the winner. However, its user interface is a bit of an issue. It’s heavily customized and looks like iOS which may not be your taste. For better selfies, get the Starmobile Up Selfie. 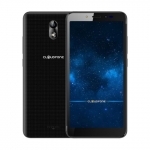 If you’d like to try the new 18:9 design, the Cloudfone Next Infinity is the perfect choice.